Our family run business stands for hospitality and affordable prices. It would be a pleasure for us to welcome you as guests in our house! 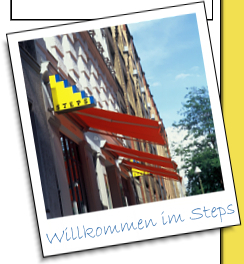 Your "Steps Hotel - Team"
New: Book your room ONLINE directly from our website!